what a fun welcome to summer, huh? my kids last day of school was today---in fact, i just walked through the door from picking them up, and it really feels like summer! 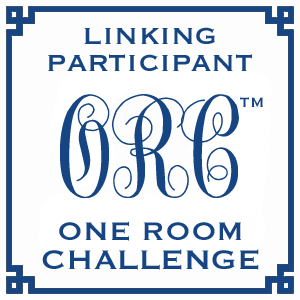 to celebrate, i have two giveaways to kick off the "official" start to summer. the first giveaway is for a $50 gift certificate to shabby apple. but they are most well known for their amazing dresses. 1. click "like" on shabby apples Facebook page. 2. make a comment on my blog which you would most like to add to your wardrobe! click here to visit the shabby apple store. i was contacted by courtney of feather hen of when i pinned one of their pillows for a clients pinterest board. they have generously offered to give away TWO pillow covers of your choice. 1. click "like" on feather hens facebook page. 2. visit the feather hen store on etsy, and leave a comment on my blog about which pillow cover you would like to add to you home! feather hen is also having an additional giveaway, if you would like to enter...you can read more about it on their facebook page. **be sure and leave separate comments---one comment for the shabby apple giveaway and one comment for the feather hen giveaway! the winner of the both giveaways will be selected monday afternoon! good luck, and have a happy weekend! Shabby Apple - I liked the FB page! And I would love to win the Serenade maxi dress. Feather Hen - I liked on FB and on Etsy. 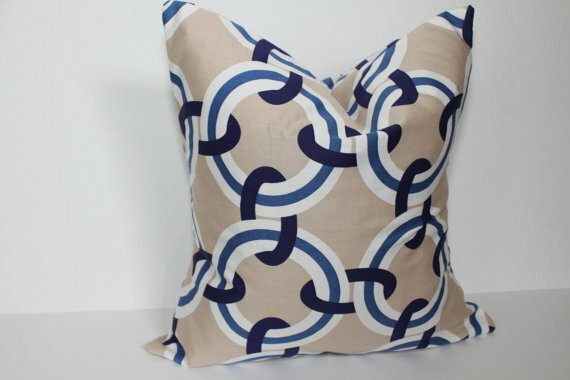 I would love to win a suzani pillow and chevron too! Shabby Apple I like the amalfi swimsuit. I have liked their facebook page. 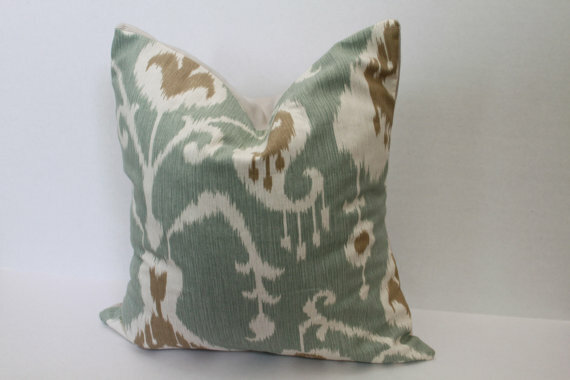 I love the grey and diamond pillow cover...the tan and aqua ikat is gorgeous too. I liked feather hen on Facebook-I have the perfect place for one of those yellow chevron pillows! I like shabby apple on Facebook and would love their bandersnatch skirt! Really love the After Class on Shabby! Love the Tan & Aqua Ikat! I love the red and ivory floral print pillow cover. I liked Shabby Apple on FB...and I'd LOVE anything in their Twin Palms line! I liked Feather Hen on FB...and I'm still loving that aqua Ikat fabric, can't get enough of it! I liked Shabby Apple on FB. (Thanks for the tip; didn't know about them.) I love the Puca Pucara dress (and the Twin Palms line). Oh how exciting, I just bought a house with a sunroom and the bold floral pillows would be perfect! Everything on Shabby Apple is so great but the "Tow the line" and "One for my baby" dresses are really cute. congrats sarah!! you won the $50 gift card from shabby apple! email me and i will hook you up! I need the 20 x 20 brown damask cover in my life; it would be a PERFECT addition to my office : )! I "liked" Feather Hen on FB! I liked Shabby Apple on FB and I love the Matinee Dress, so pretty this summer! Thank you for introducing the Feather Hen pillow covers. They look well-made and have many pretty farics. I would love the ivory and grey diamond print pillow or the tan and aqua Ikat print. 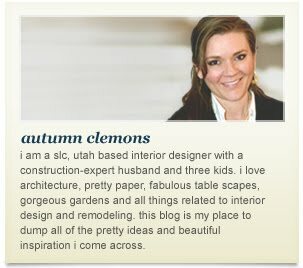 I loved exploring the Shabby Apple website. I'm working on my PhD, so the "Academia" collection suits my nerdy personality! I especially liked the 4.0 dress. I liked Shabby Apple on FB and I would love to own the North Shore dress---such a beautiful color! I already liked Shabby Apple on FB. I would take any of their amazing retro swimsuits! I like Feathered Hen on FB and have a great spot for the yellow chevron pillow. I liked Feathered Hen On FB and would like to win the yellow chevron pillow covers! Cute Etsy store! And, I just liked Shabby Apple and would love love love to add the Better than Sweets Maternity Dress to my wardrobe! Thank you!! Liked Feather Hen...loving the ivory and grey diamond cover! The design on the red and ivory floral print pillow cover is fantastic... but so is the tan and aqua Ikat! Lovely! Shabby Apple has the cutest dresses! My favorite might be the Billie, but there are so many choose from! Feather Hen has CUTE pillows!! I need the tan, navy and white life preserver print. Love it! Loving the yellow Chevron from Feather Hen...so cheery! The desert modern dress from Shabby Apple is on my summer needs list now! I liked Shabby Apple on Facebook! I love the Crouching Tiger dress! Please let me win! I like Shabby Apple on FB and would love have a new dress!! premier issue of PIMLICO magazine is live! !